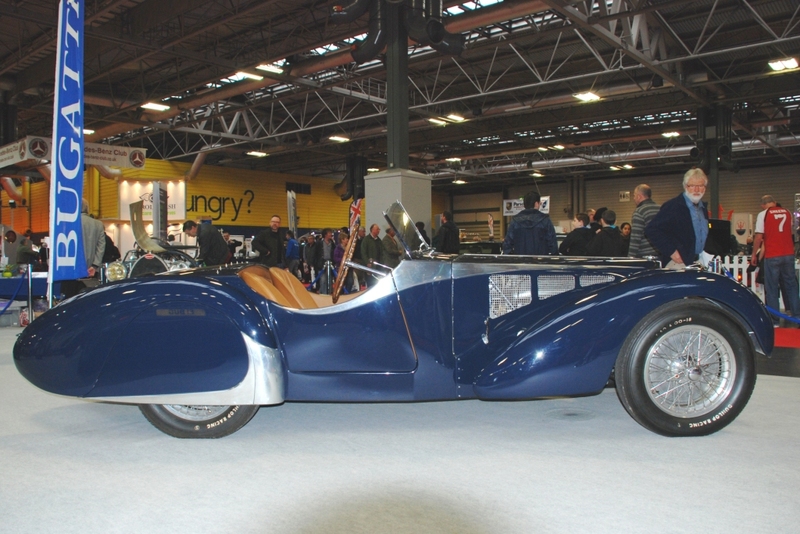 Postcard from the 2012 Classic Motor Show. 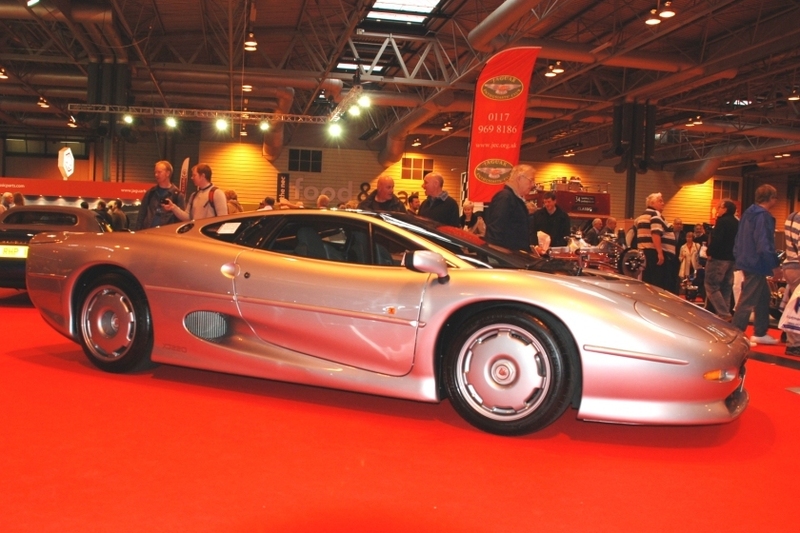 So the Classic Motor Show has past for another year and what an event it was. 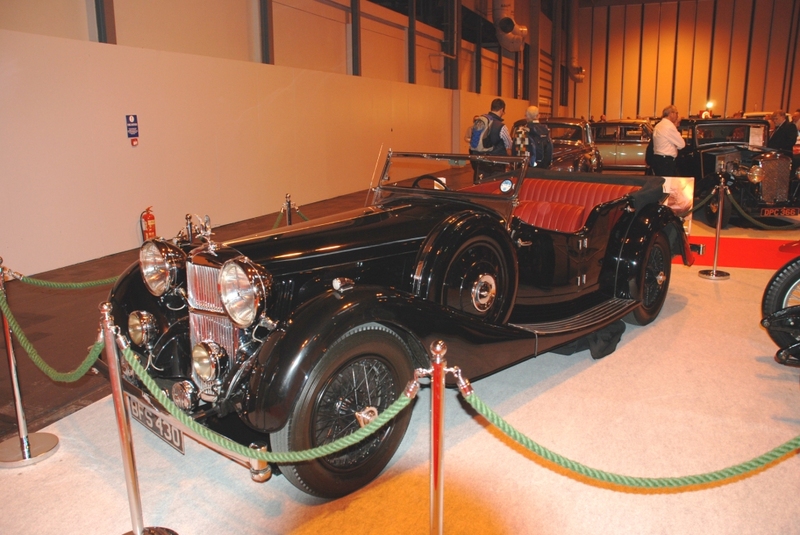 This wonderful event seems to get busier and busier every year and certainly has something for every classic car fan. In my previous post I highlighted a selection of photos, and referred to all our photos, which are on our Facebook page. This year’s event was by far the biggest and best ever… fact. Early calculations I’m reliably informed show the 2012 visitor numbers to be 58,000. This is a conservative figure and could be closer to 60,000 when the final count is confirmed. Compared to a 2011 figure of 50,000, the organised have done well. 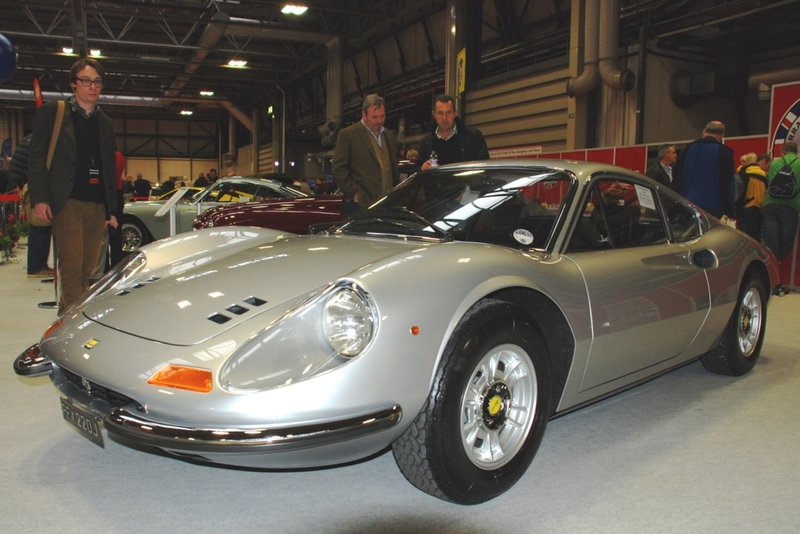 The inaugural Silverstone Auction total sale value: £1.3m with over 60% converted to new owners. Post auction deals are still under discussion. 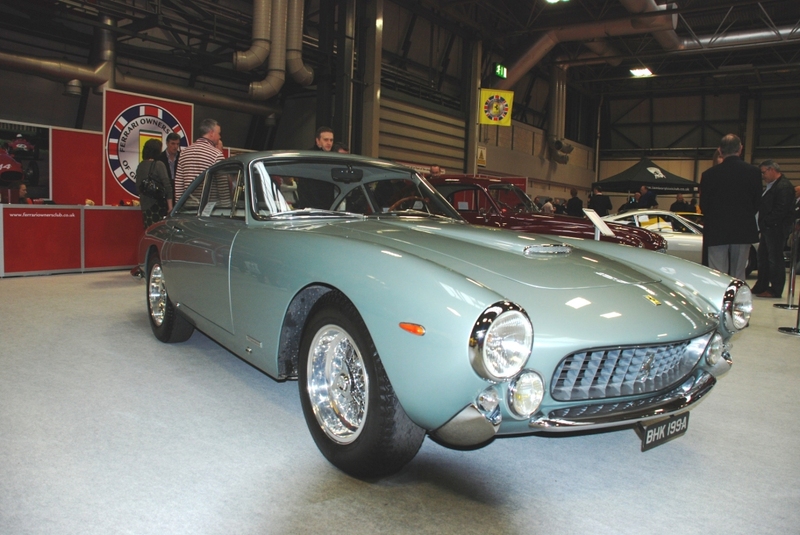 Two Fiat 500’s reached ridiculous prices £18k+ and an Aston Martin DB4 reached £224,000. A fantastic price, albeit a beautiful car. 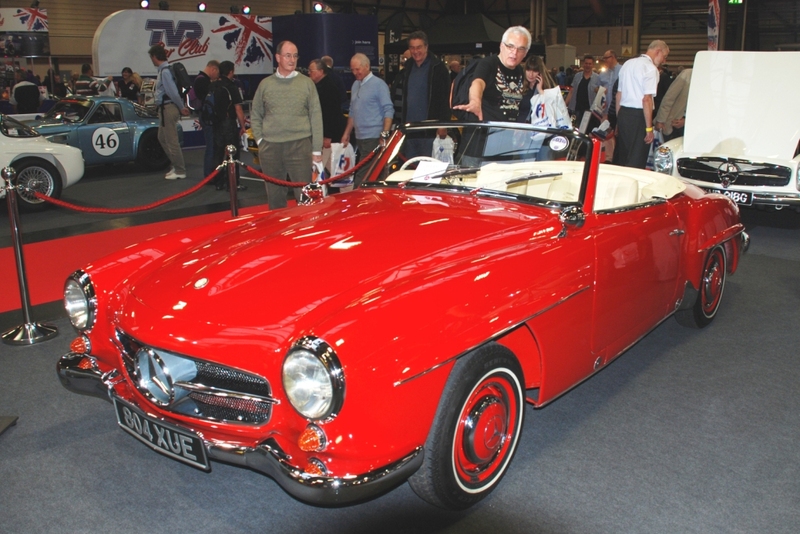 1,000 dream rides were given during the show by the Sporting Bears and they raised £30,000 plus gift aid (so £35,000). The Bears reached the million pound target that they had set pre-event after a £20 donation for a ride in a Bristol from dream ride regular Colin Padley from Dagenham. From small donations over the years Colin has donated £1,000, so fitting he won a ride around Silverstone in a Ferrari racing car. Winner of Meguiar’s Club Showcase final: 1962 Volkswagen Beetle 1200 Deluxe owned by Wayne McCarthy from Ireland. Only five points separated the top four. 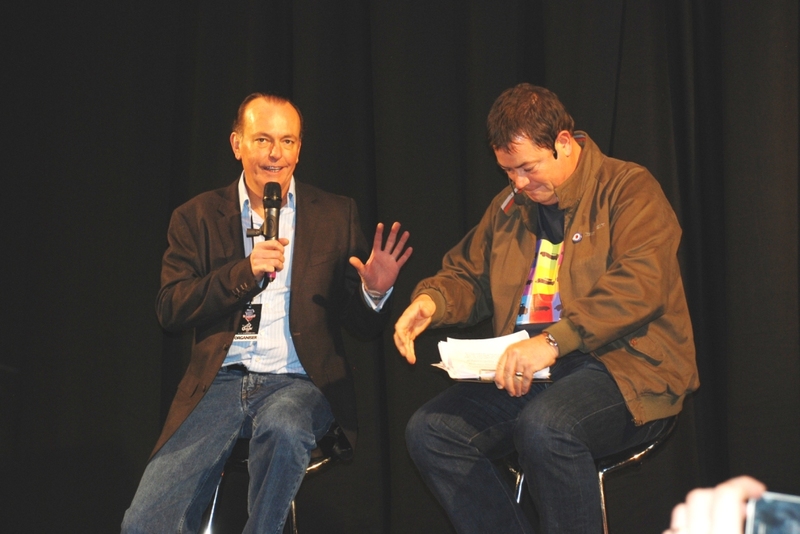 Wheeler Dealer Live Stage with Mike Brewer and Edd China – restored a 1960 Morris Minor Pick Up.  There were 250 car clubs at this great event, personally I liked the Lamborghini, Ferrari, Bugatti, Ford GT40, De Tomaso Pantera displays the most. 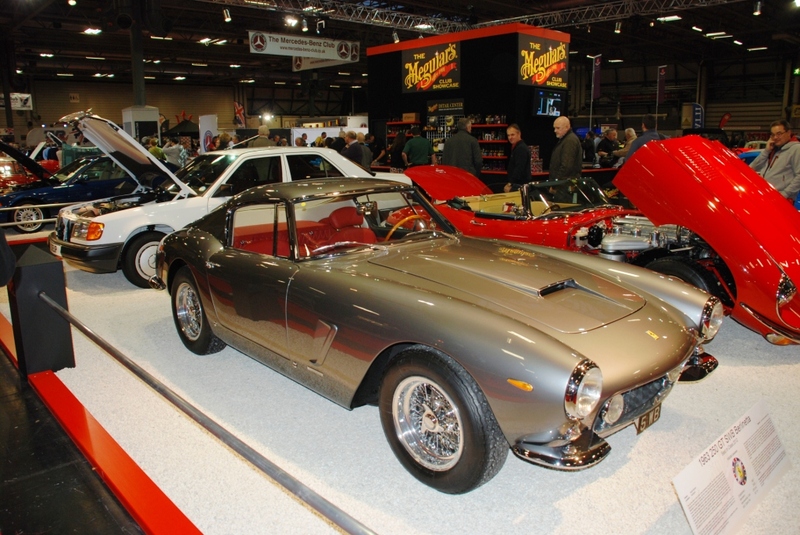 Ferrari Owners Club of GB (FOC) win best car club stand in my opinion, closely followed by the Bugatti stand. 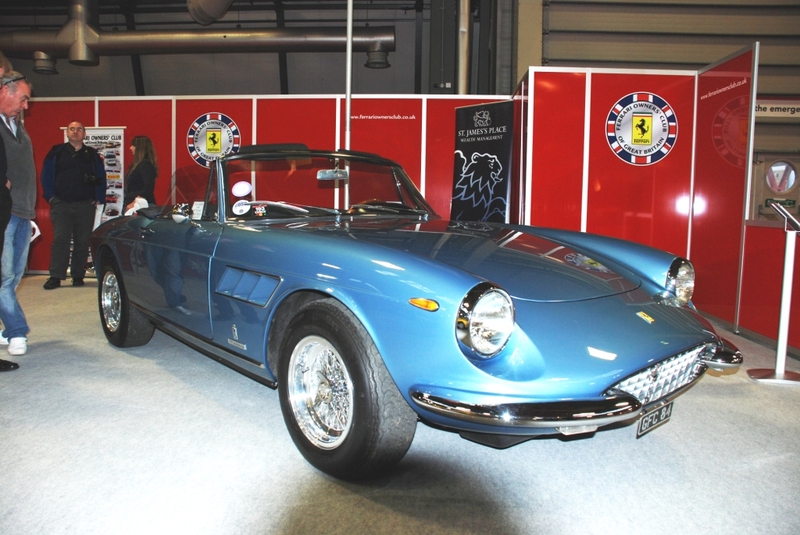 My favourite car on the FOC stand was the beautiful Ferrari 250 GT Lusso, but hey the Ferrari 246 Dino, Ferrari 330 were all lovely (see below). With so many beautiful, cool, iconic and desirable cars it’s hard to highlight just a few stand out ones, but I’ll try to highlight my most memorable cars, denoted by how many photos I’d taken of the cars and how long I stood staring at them. I’ve limited to 10, as there were so many beautiful and exquisite cars here. This in my opinion is one of the most beautiful cars ever made. This car was on display on the Meagurs display stand. This for me was wonderful to see up close and thanks to the Bugatti owners club for letting me get up close. 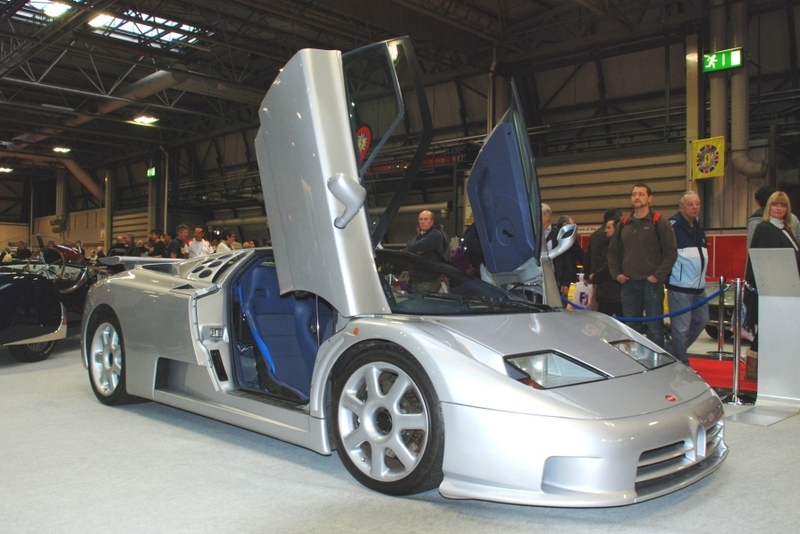 This is the first EB110 ever made (of 31) and was originally ordered by the Sultan of Brunei. How cool is that? Wow. Not sure if I’ve ever seen one, but it reminded me of the wonderful classic cars that we saw at this years Windsor Castle Concours of Elegance. How could anyone not love such a beautiful and majestic piece of automotive art? 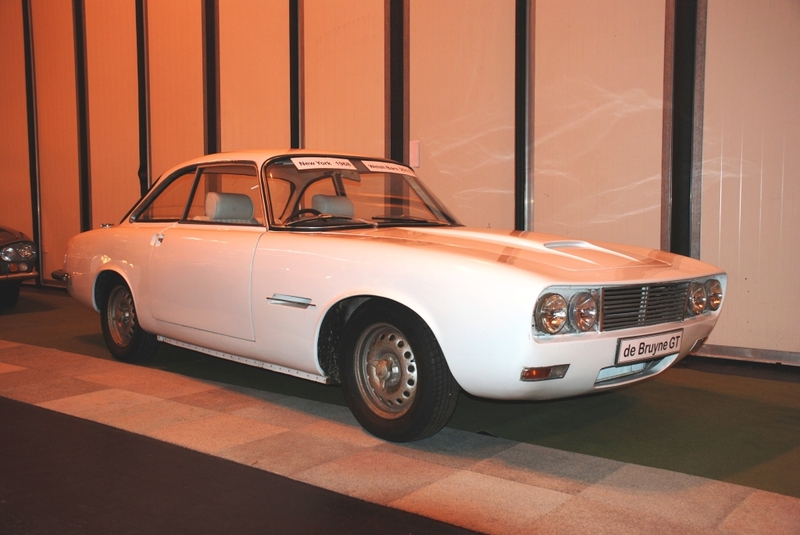 This car was on the Silverstone Auction stand and may have found a new owner before the weekend was over if someone stumped up circa £150-200k. What a car? Never seen one before and was very I saw it here. Isn’t it stunning and very cool? We love this colour. 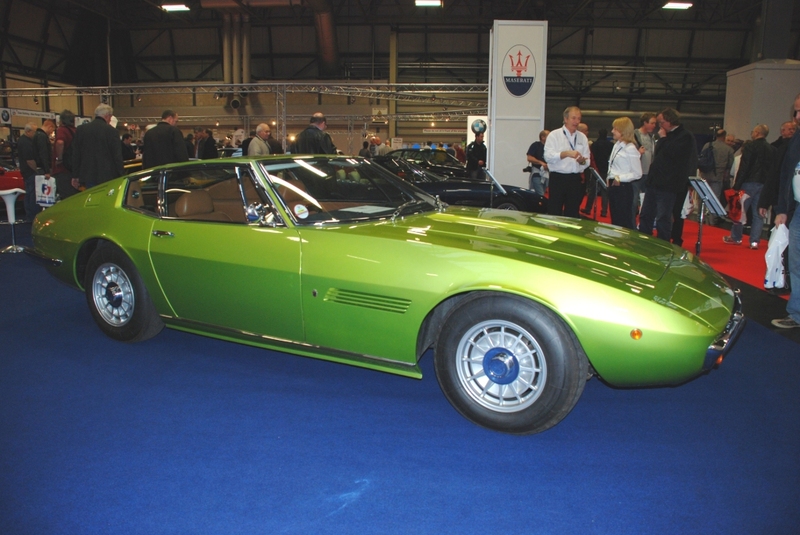 Is their any better colour for a Maserati Ghibli? These are mega cars. Awesome and outrageous styling. You know you’d want one if you could afford one. Love the colour. 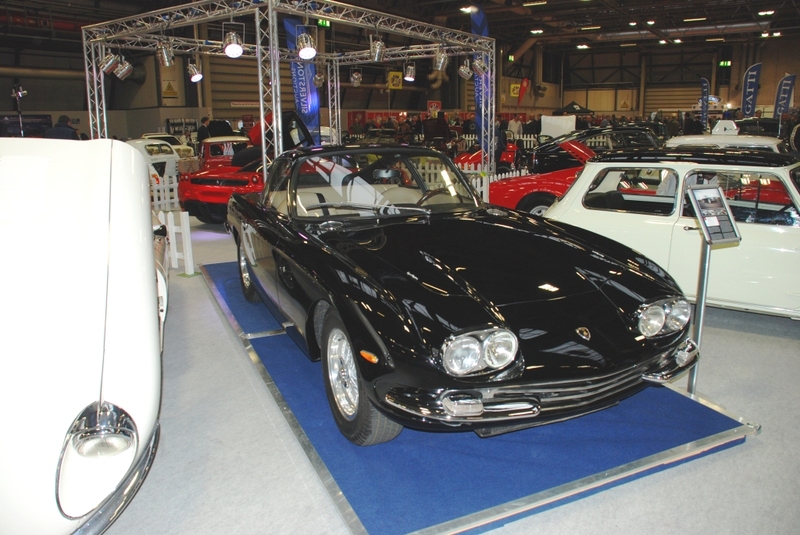 This car was for sale by Suffolk Jaguar, a very good replica, yours for £86,000. Love the colours again. Love these cars, a gorgeous interior. Not so keen on the colour. I’d love one in Silver with blood-red leather. What on earth is that? That’s what I thought when I saw this car. It’s certainly a looker and very very cool. What do you think? 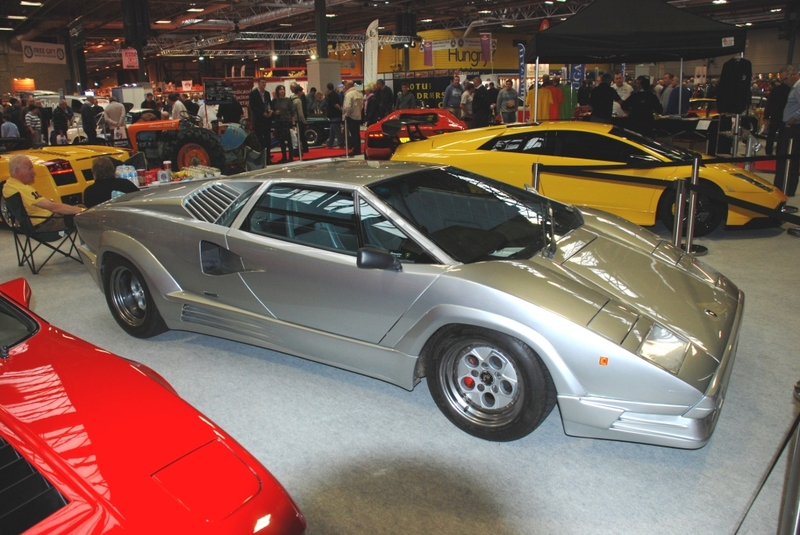 So there you have my top 10 cars from the 2012 Classic Motor Show, and I left out loads. 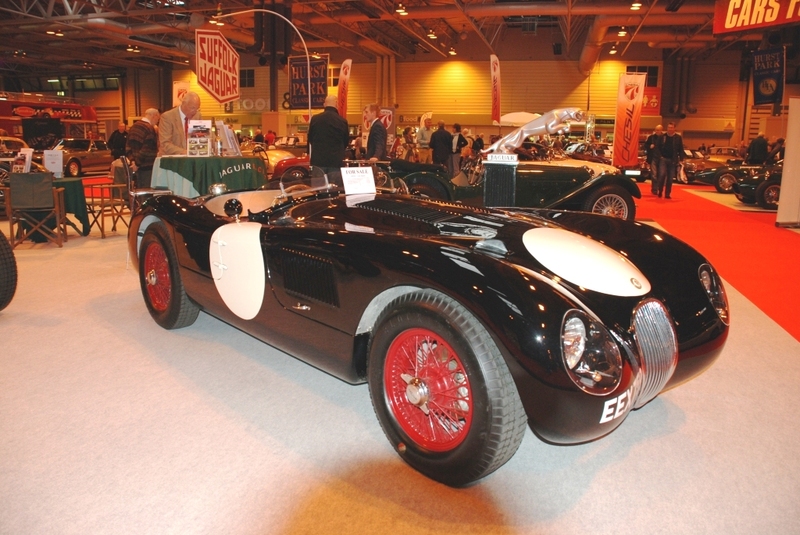 What was your top 10 cars from the 2012 Classic Motor Show? Yes, a wonderful Mercedes-Benz SL 500. 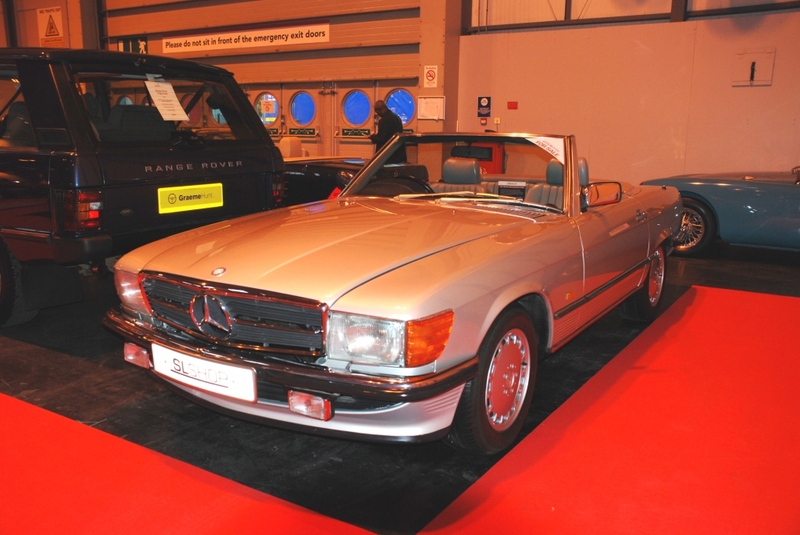 Okay, it had done 122k miles, but it was a Silver Arrow, in lovely condition and very very cool. Alas I bottled it. So, already I can’t wait for next year’s event. Maybe I’ll take the plunge and buy a car, after being so close this year. We’ll have to wait and see. 2013 dates – 15-17 November 2013. Watch this space for the chance to win a pair of tickets.